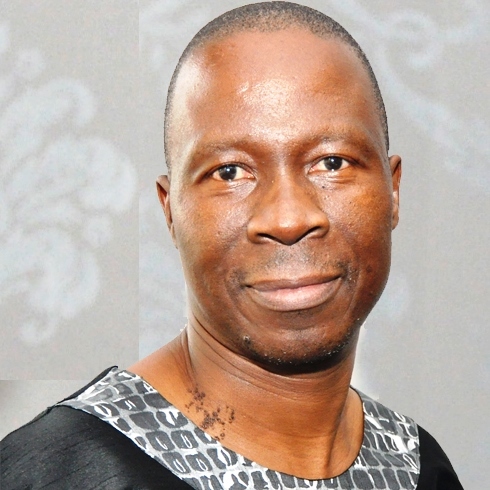 Nhlanhla Mkhize, PhD, is the former Head of the School of Psychology and former Dean and former Head of the School of Applied Human Sciences at the University of KwaZulu-Natal (South Africa). He teaches modules on African Psychology & Ethics, with reference to African philosophical underpinnings to ethics and also touching on the interface between culture, health and illness. He has been invited to give keynote addresses nationally and internationally on the subject of indigenous knowledge systems, morality/ethics and the self. He has published journal articles and book chapters on cultural aspects of counseling, career counseling, African psychology, and ethics. He was a member of the International (African) Reference Group that participated in the revision of the International Code of Ethics for Occupational Health Therapists. Of late he has been interested in language and instruction and has been involved in isiZulu terminology development and translation for Psychology and other Social Sciences disciplines.